ISLAMABAD: Central Power Generation Company (Genco-II) has been slapped a fine of Rs5 million for failing to maintain the 220 kV switchyard of TPS Guddu that plunged Punjab and Khyber Pakhtunkwah (KP) in darkness on January 21, 2016, a statement said on Thursday. 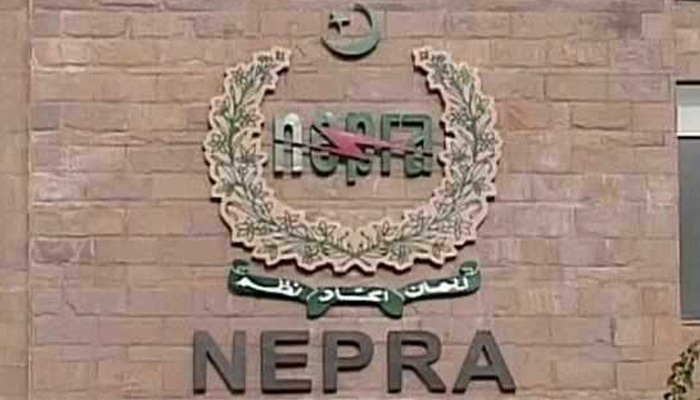 The National Electric Power Regulatory Authority (NEPRA) took a serious note of the breakdown and initiated legal proceedings against GENCO-II and directed National Transmission and Despatch Company (NTDC) to investigate the matter and submit a report. Subsequently, the authority, after reviewing the inquiry report of NTDC, held GENCO-II responsible for the power breakdown. It was the nonoperational 220 kV circuit breaker at TPS Guddu old switch yard, managed by GENCO-II that caused the cascaded tripping of transmission lines and power plants, the authority concluded. It is pertinent to mention here that prior to this huge power breakdown, the professionals from NEPRA visited GENCO-II from 18th to 22nd November, 2015 and identified the need for proper maintenance of concerned switchyard. In furtherance of such, the authority took notice of deficiencies and defects in the concerned switchyard and directed GENCO-II, to take preventive measures to remove these deficiencies and maintain the switchyard. However, the power breakdown of 21-01-2016 revealed that the licensee did not adhere to the directions of the authority. Upon failure to comply with the directions of the authority, GENCO-II was issued a show-cause notice and offered an opportunity of hearing on 24-01-2018. During the hearing, the representatives of GENCO-II were unable to provide any plausible reason to defend itself against the charges framed and it was established that the directions of the authority and provisions of Generation License, National Electric Power Regulatory Authority Licensing (Generation) Rules, 2000 and Grid Code 2005 were violated by GENCO-II.